I've created the information page on my website for my new Jefferson Tayte mystery. 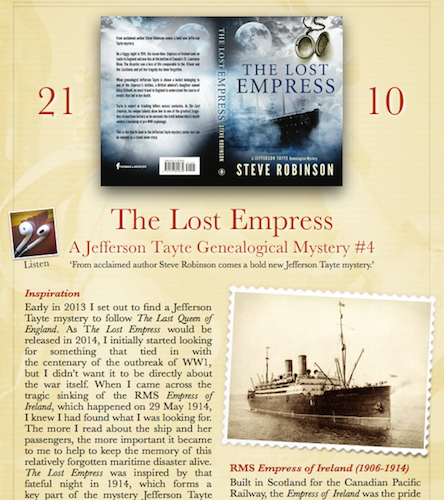 It includes my inspiration for the story and how I set out to tell it, plus some facts about the Empress of Ireland, along with a few links to some of the websites I visited during my research. Here's a LINK. 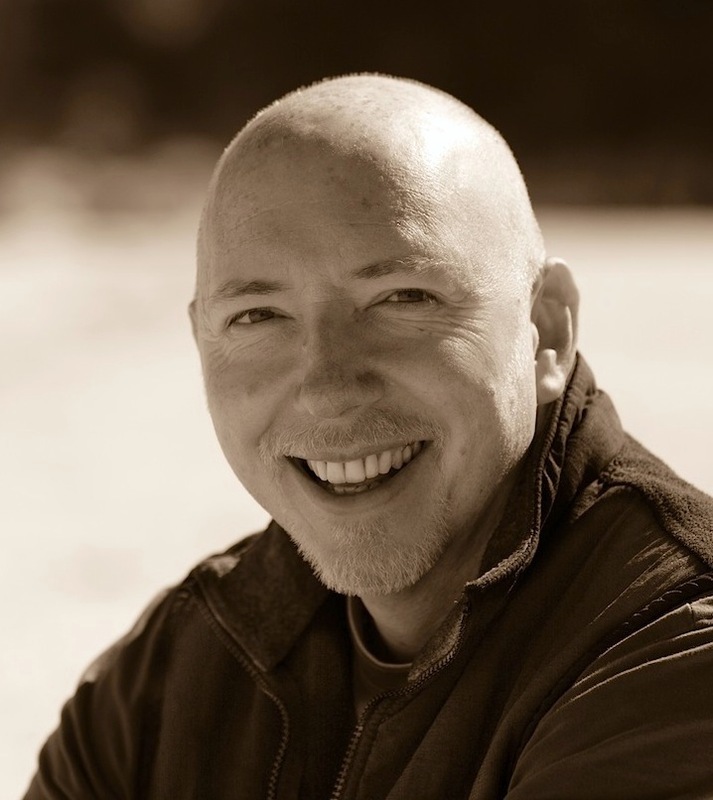 You can also now hear the prologue from the audiobook edition, as performed by the very talented Simon Vance, who recorded the first three books in the series. Early indications from professional readers who have received advance copies of The Lost Empress are very promising. Here are some of the highlights from those early reviews already posted on Goodreads. The hat's out of the bag!